Yea! Finally it’s done! I know I will be added to this room with many decor stuff when ever I go out shopping and see somthing that I HAVE TO HAVE but heck I love it so much and cannot wait to start shooting. 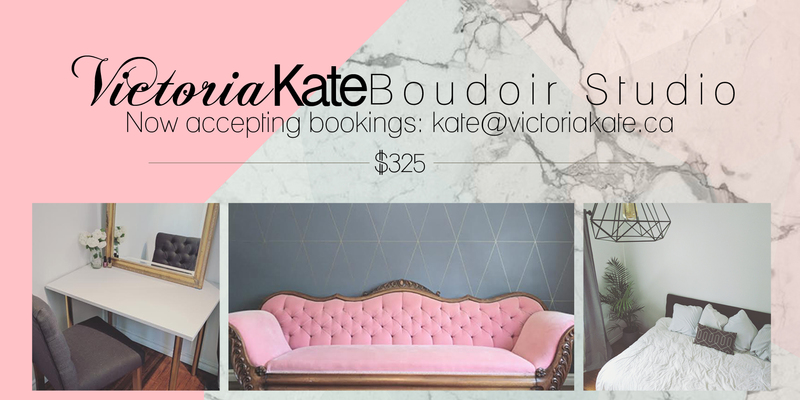 Accepting bookings now, heck Christmas is going to be here before you know it! So lets plan on making an amazing gift for that special someone or just for yourself! !